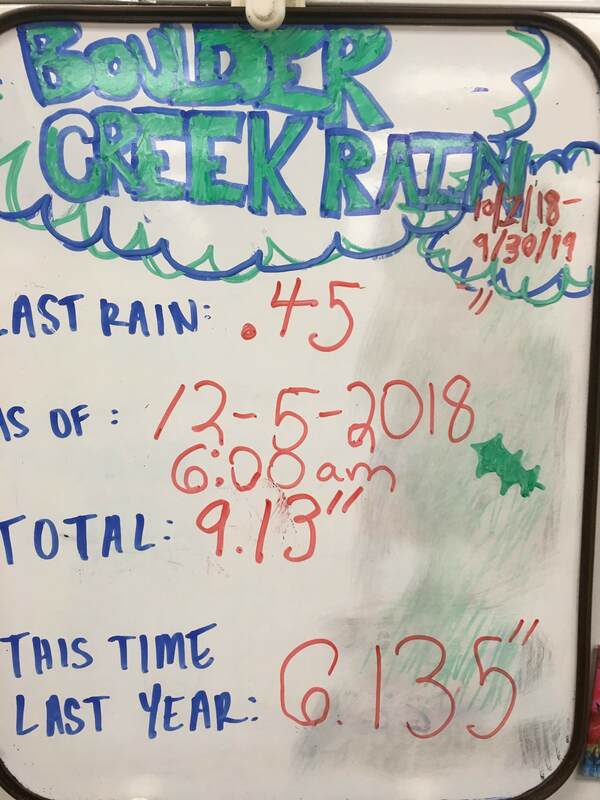 As of December 5th, we’re at 9.13 inches of rain. Keep it coming! Stats courtesy of the board at Johnnie’s Super.